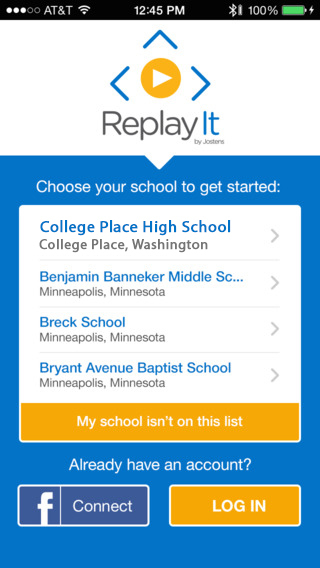 Download the ReplayIt app and Upload your homecoming week photos to win a prize. The student who uploads the most homecoming week photos by Oct. 30 from each grade wins a prize! Use #Hoco2017 to tag your photos. Yearbook Staff will be awarding prizes Thursday, Nov. 2 during 4th period.